When can an Area Manager contact you? 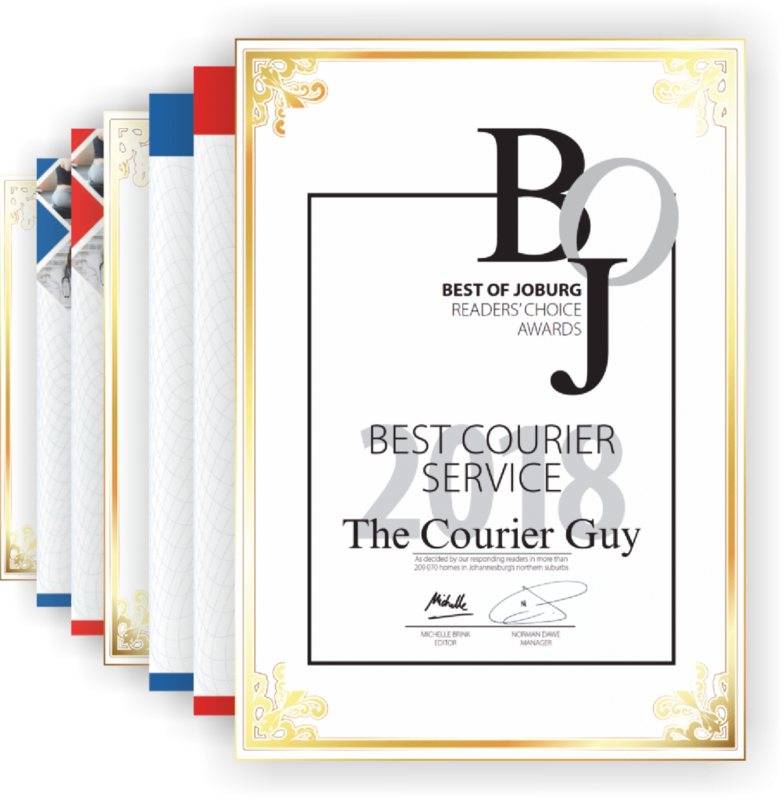 What do you currently spend on courier services? Who do we ontact regarding our rates & services? Who is the person who has to approve /enter into this agreement with TCG?